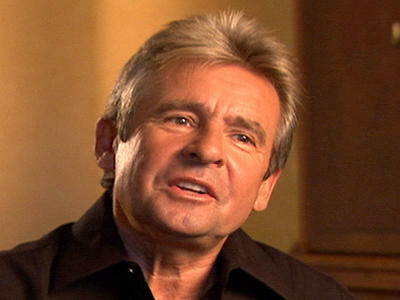 Davy Jones, the singer of the Monkees, has died of a heart attack, the website TMZ has reported. Jones, who was 66 years old, died at the Martin Memorial Hospital in Florida. On Behalf of the entire Nexxlegacy Staff, we want to send our condolences to the family, friends, and fans. May your soul rest in peace.